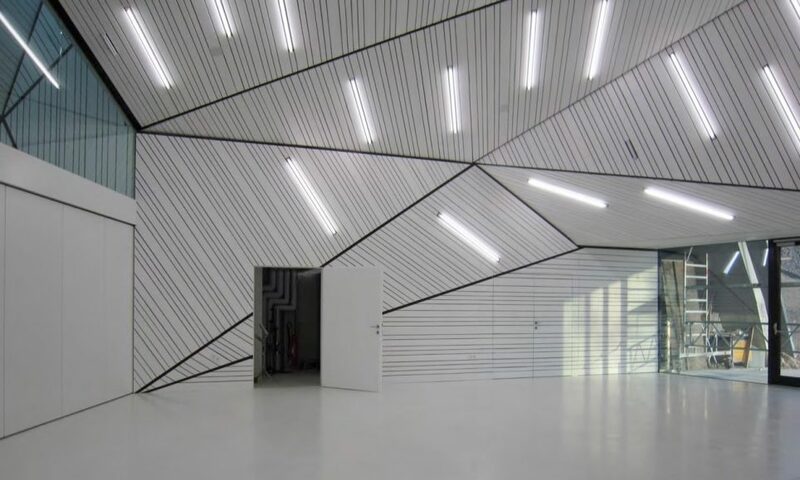 In 2011, a group of building professionals including architect Tom Hartman AIA, architect Chris Benedict R.A., builder Paul Eldrenkamp, and energy systems and consultant Andy Shapiro traveled to Germany and Austria touring high performance buildings. 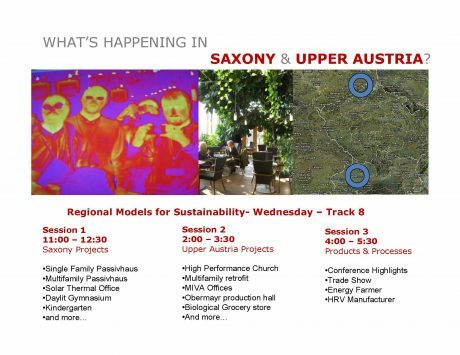 The trip was generously funded by the Saxon State Ministry for Economic Affairs, the OO Energiesparverband, and the Austrian Trade Commission. This included an invitation to the World Sustainable Energy Days Conference, which Tom Hartman later spoke at in 2013. 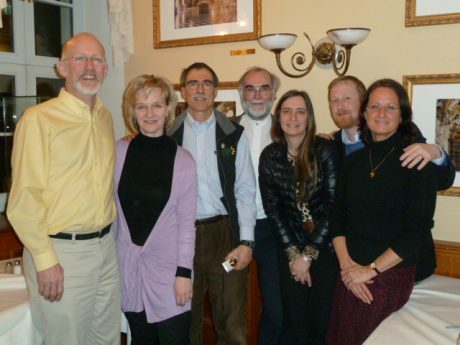 The same group of professionals went on a similar tour of Sweden and Denmark in 2014. Here are some of the buildings and projects that the group was introduced to and presented at the Boston Building Energy conference organized by NESEA. 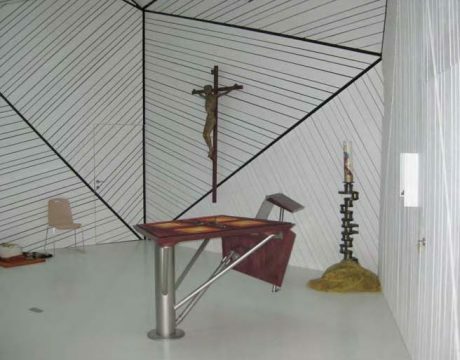 The church illustrates precise attention to design detail with a low energy standard. Despite the unconventional industrial quality and use of concrete, the church is remarkably energy efficient with the green roof, triple glazed windows, several heat recovery ventilators, and ground sourced heat pumps. The numerous slats in the walls and ceiling integrate lighting, ventilation and audio, creating a harmonious interior. 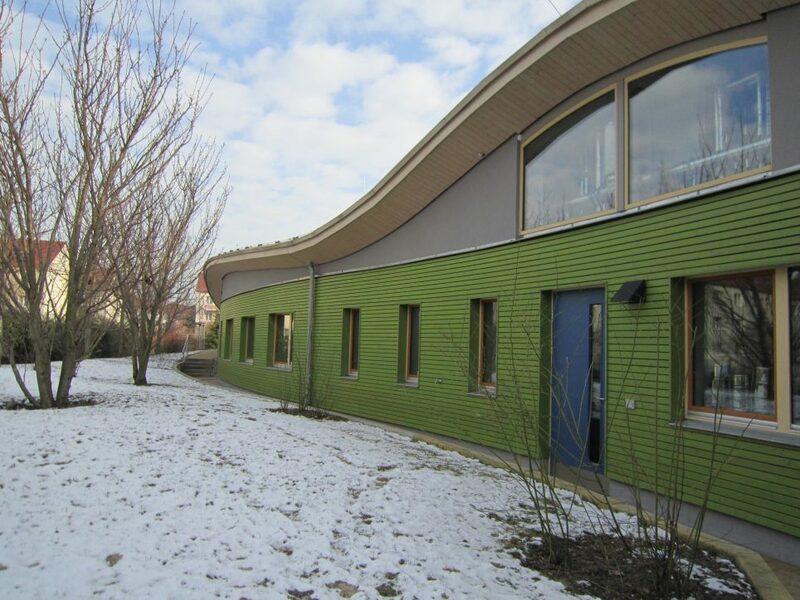 This multi-use building was retrofit to meet passive house standards. Materials include prefabricated wood panels, triple glazed windows, mineral wool in the roof, and a combination of hemp and cellulose in the walls. The mechanical system operates a ground sourced heat pump with radiant heating and cooling, solar thermal energy, rainwater collection, and greywater reuse. 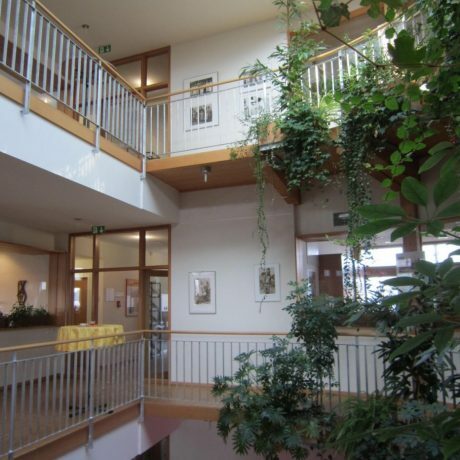 The open three story atrium is abundant with climbing plants, capturing natural daylight, and creating a feeling of serenity. 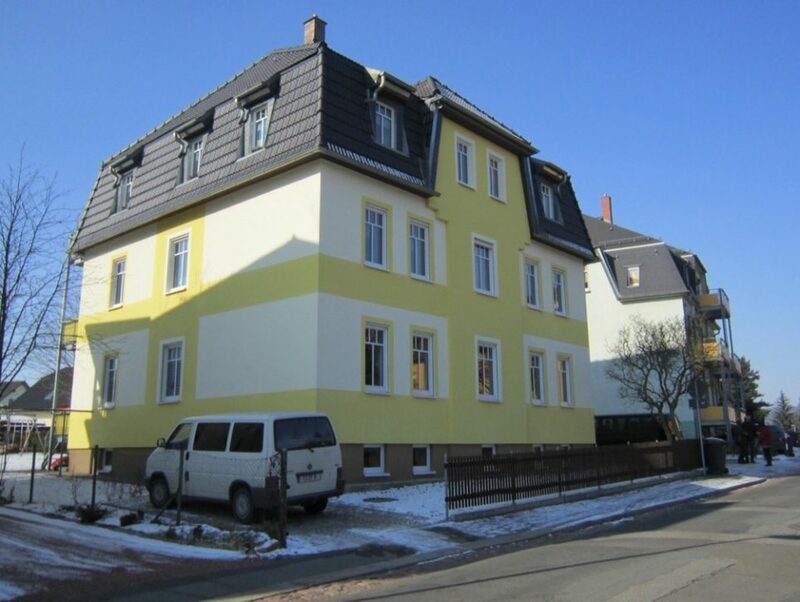 This retrofit advanced the building to Passive House standard by adding a layer of exterior insulation over the existing masonry, triple glazed windows, and a semi conditioned basement with exterior insulation. The multifaceted mechanical system includes a ground source heat pump with four closed loop wells, solar thermal storage, central ERV with smoke dampers, radiant floor heating, and rainwater collection and storage. The retrofit apartment building stands out in sharp innovative contrast to the surrounding buildings without refurbishment or insulation measures. 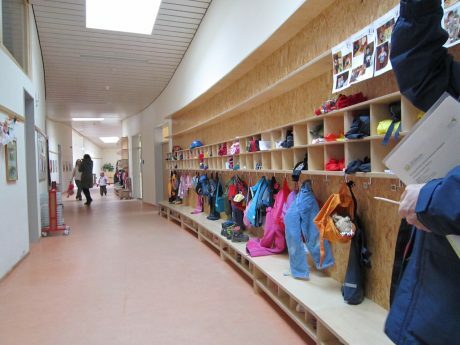 This kindergarten design combines passive house energy standards with beautiful and thoughtful details that welcome children. The curvilinear foundation is echoed by the expansive green roof and supported by strong masonry and mineral wool. 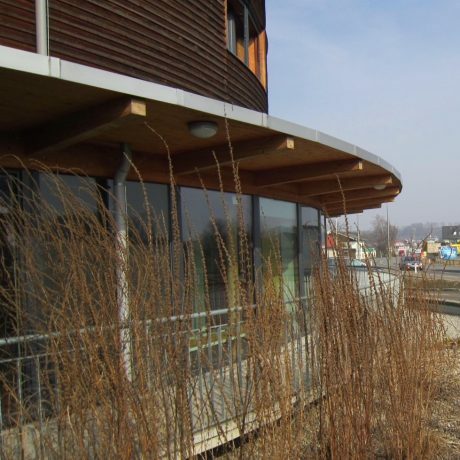 The building is on the district heating system with 12 m2 of solar hot water, and exterior shading panels on lower levels to help control the interior temperature.